Arizona produces exceptionally high yields of large, uniform tubers which make it perfectly suited for the main market category. 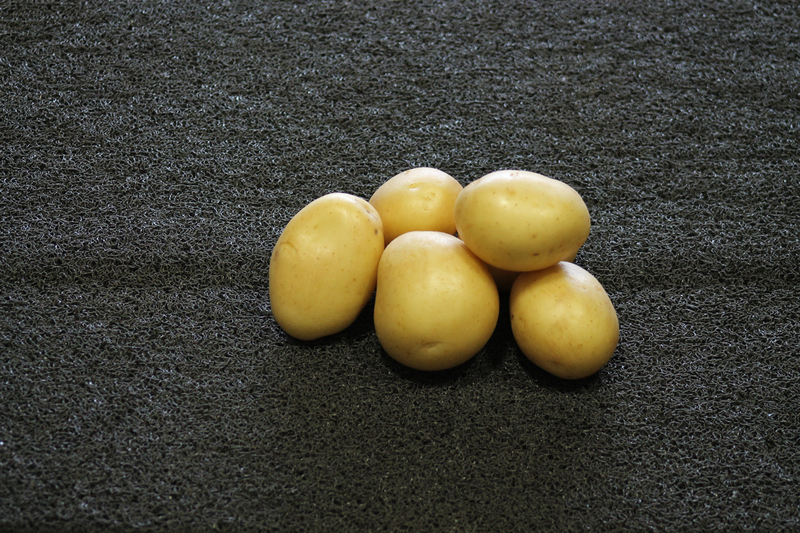 This early-maturing, fresh market variety has smooth yellow skin and light-yellow flesh, grows in almost all soil types, and has great heat tolerance. It is recommended to warm seed prior to planting. Arizona is sensitive to Sencor - do not use post emergence; it will affect the set negatively. Do not de-sprout more than once. Arizona has quite a good dormancy and is therefore suitable for longer storage periods at 5â°C. Arizona is slightly resistant to common scab. Its resistance to tuber blight, virus Yntn, and virus Yn is good. Arizona is resistant to PCN Ro1 and Ro4.